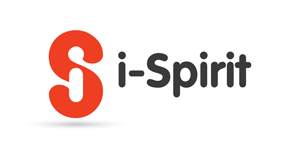 i-spirit is a desktop Accounting Software, that includes: billing, (ilektroniki timologisi) and e-invoicing. It issues all documents of Code Tax Imaging Trade (I.F.R.S or E.L.P) in computerized form and sends them electronically: - in your trader - in G.S.I.S The sales documents may be issued with or without tax mechanism. (Depending on the constraints of the legislature). 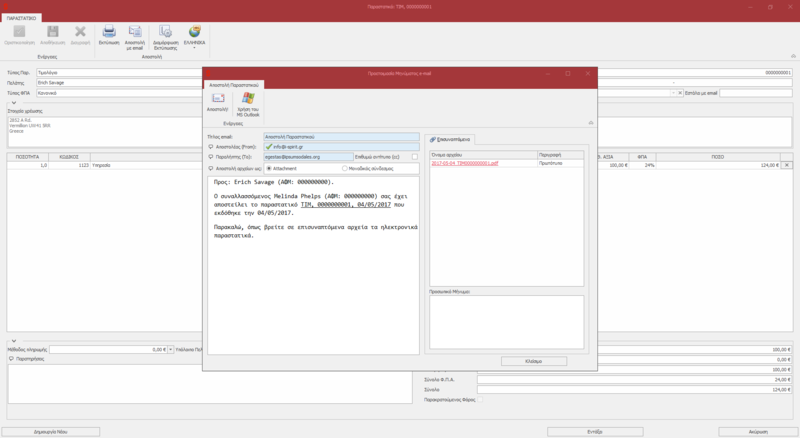 I-spirit application also enables the registration of - the purchases - the costs - the assets, Additionally there is the functionality of automatically sending them to the A.A.D.E, depending on the version you choose.